Happy April, friends and readers! It’s the start of the month and so is time to thank the businesses that help make this site possible. Please do show them your appreciation for their support with your time and attention! In the top spot are our friends at Cuppow. They are the creators of the original mason jar travel mug topper and the BNTO, a small plastic cup that transforms a canning jar into a snack or lunch box. Parents and kids love their EIO set, with its grippy silicone sleeve and a lid that makes for easy sipping. Look for a fun promotion featuring their gear later this month. Lancaster, PA-based and family-owned Fillmore Container are next! 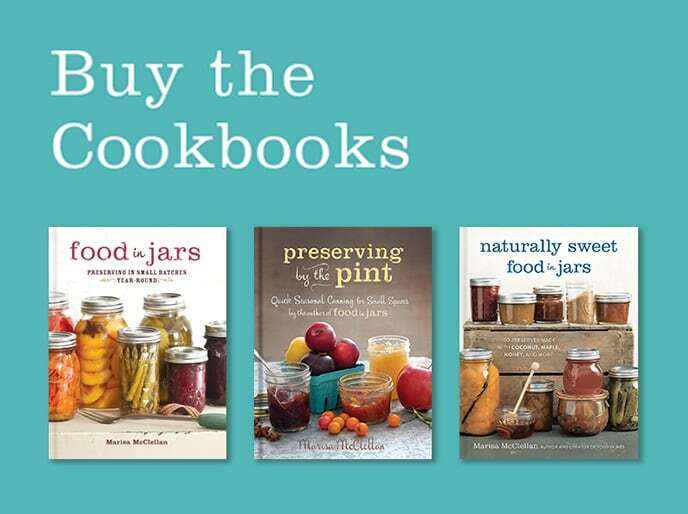 They sell all manner of canning jars, lids, and other preservation gear. 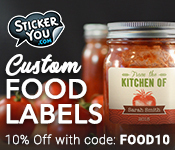 As always, their blog is an amazing resource for all things jar-related. They’re the host of my giveaway this week. Make sure to enter to win some fabulous Pint & Half jars! Our friends over at EcoJarz on board again this month. 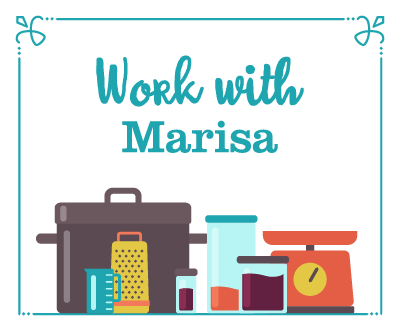 They make an array of products designed to fit on top of mason jars, including cheese graters, coffee brewers, and stainless steel storage lids. Make sure to follow them on social, because they host a weekly EcoJarz Fan Pic of the Week giveaway! 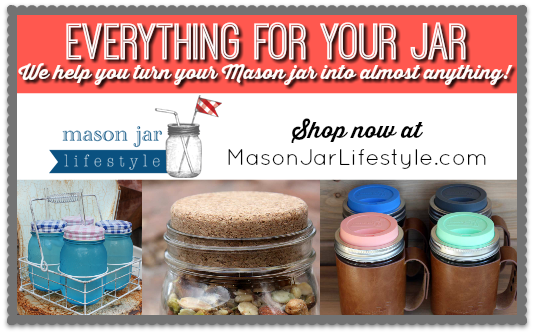 Mason Jar Lifestyle is a one-stop shopping site for all the jar lovers out there. They sell all manner of mason jar accessories and adaptors. If you’re in the market for lids, straws, sprouting lids, and cozies to transform your mason jars into travel mugs, make sure to check them out! MightyNest is an amazing resource for non-toxic, natural, and organic products for homes and families. I’m a big fan of the MightyFix, their monthly product subscription program. Right now, you can get a year’s subscription to the MightyFix for just $99 (it regularly costs $10 a month, so that’s a great deal). If your company or small business is interested in becoming a sponsor, you can find more details here. 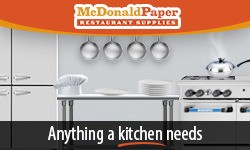 I offer discounts for multiple month purchases and am always happy to work with your budget. Leave a comment on this post or drop me a note to learn more! im wondering what lids are pictured above this post? are they reusable canning lids? Those are the leakproof stainless steel lids from Mason Jar Lifestyle that I featured last week. I love these tall skinny jars for storing items. I haven’t canned in them (yet). 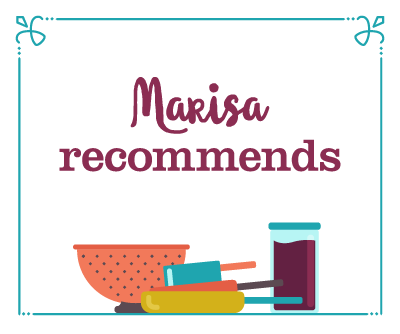 I just love your blog Marisa! 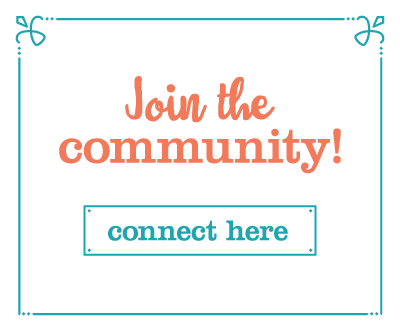 You have so many wonderful things on your blog! I love those new Mason Jars!! They would be great to cann my jams and preserves, pickles, peaches, apple pie filling, my homemade tomato sauce and so much more!! Thank you for a chance at this give away!